Aly & Fila feat. Aruna, Armin van Buuren feat. Mr. Probz, Andrew Rayel feat. Jano, Suspect44, ilan Bluestone and more. 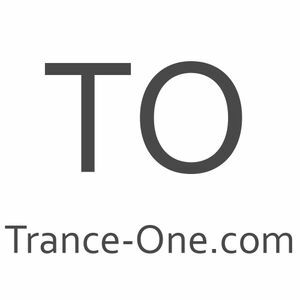 This show was 42nd in the global trance & progressive chart. nice powerful trance-set..move your a...! and have a wonderful weekend! :Dunny!